"Buy This House, I'll Buy Yours"
Proudly serving Long Island since 1967, Manzoni Real Estate has helped thousands of people achieve their home dreams—from helping first-time buyers navigate the buying process to negotiating multi-million dollar properties for seasoned homeowners. With a network of over 5,000 agents locally and nationally, our professional real estate team approach has the experience, knowledge and dedication to make your dreams come true. This is my promise and guarantee —Ray Manzoni, licensed real estate broker. "We got more than our asking price. We didn't have to negotiate one dollar." "Our home sold in about 8 weeks for 100% of our asking price. You can't go wrong using Ray Manzoni and his team." 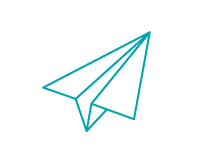 "We wouldn't have considered using any other agency. Ray's marketing and his team found us a qualified buyer within 3 days." "Ray Manzoni's experience and knowledge in banking allowed him to structure a loan that worked for the buyers and achieved the exact price goal we had set—giving us 96% of our asking price." "There's just no other agent that even comes close. We sold our home in 9 days for 97% of the asking price. We definitely recommend using Ray Manzoni and his team." "After interviewing several agents, we went with Ray Manzoni. Ray and his team went above and beyond, selling our home quickly and for 93% of our asking price." 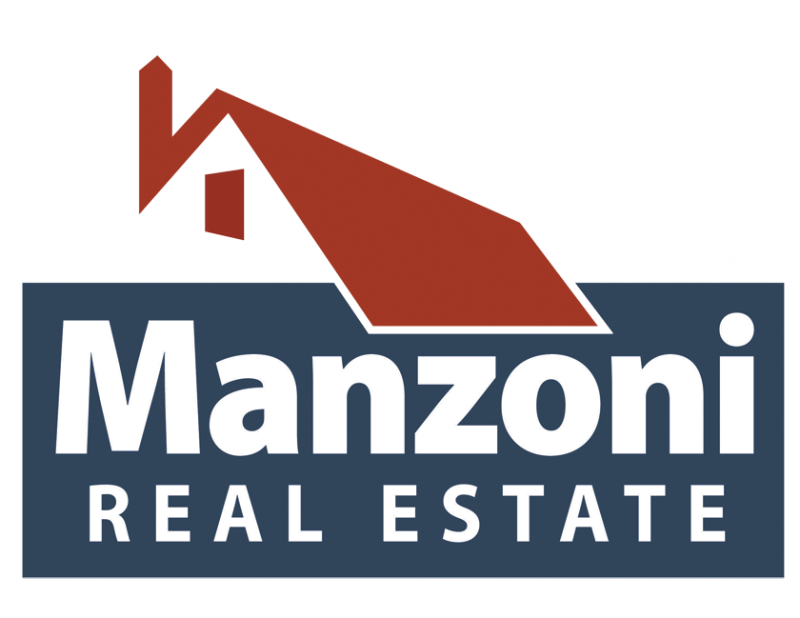 "We had an incredible experience working with Manzoni Real Estate. In a difficult market and under a difficult situation we were still able to sell our home in less than 2 months for 95% of asking price. We highly recommend Ray Manzoni." "Ray used his real estate expertise, banking knowledge, government relationships and personality to help overcome the many challenges—ultimately pulling it all together. I highly recommend Ray Manzoni and his associates for any real estate transactions, either buying or selling." "Overall everything was perfect, we're satisfied with the Ray Manzoni Team, our agent Caroline did a great job and we found our dream home! Thank you for everything." "Ray was very patient and informative. Our objective changed significantly during our search and with Carolyn's help we achieved our goal."